Our pancreas produces digestive enzymes and insulin that controls blood glucose levels in the body. When the pancreas gets inflamed, the condition is called pancreatitis. The condition can be acute or chronic and leads to tissue death around the pancreas and bleeding. The body is unable to absorb required nutrients and long term pancreatitis can cause diabetes or malnutrition. Symptoms include upper abdominal pain (mild or severe), fever, sweating, nausea and vomiting, rapid heart rate, abdominal tenderness, weight loss, and rapid breathing. Excess alcohol consumption, gallstones, drugs, infections, high triglyceride levels, cystic fibrosis or other hereditary diseases are some causes of pancreatitis. Treatment options depend on the type of pancreatitis and could include medications, surgery, alcohol de-addiction, complementary or alternative therapies, improved nutrition through diet or supplements and use of certain herbs. 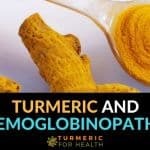 So how can turmeric help in this condition? Let us find out. Turmeric or Curcuma longa is a rhizome (a swollen underground stem) of the family of some popular spices, Zingiberaceae. It has been an integral part of many Asian cuisine and traditional medicines since time immemorial. Its bright colour and flavour bring a new dimension to the dishes. 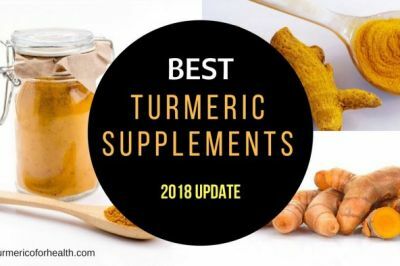 Moreover, turmeric is cherished for its medicinal properties in traditional medicine, such as its antiseptic properties and pain relieving action. There are a number of compounds identified from turmeric that give it medicinal properties. The most important of these compounds is the curcuminoids, especially curcumin. The other nutrients found in turmeric are Potassium, Sodium, Iron, Vitamin C, Vitamin B, sugars, proteins, α-linolenic acid and many more. 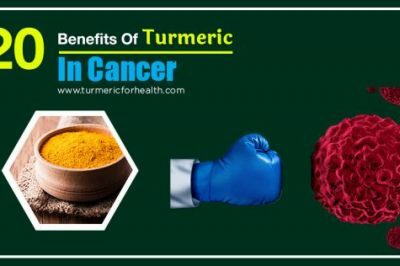 The constituents of turmeric enable it to have anti-inflammatory, anti-oxidant, anti-microbial and anti-cancer proper ties.These properties can be very useful in case of pancreatitis. The initiation of pancreatitis goes hand in hand with the start of inflammation triggered by the causing factors of this disease. This inflammation is mediated by various pro-inflammatory molecules such as cytokines. Curcumin from turmeric is known for its significant anti-inflammatory action in various inflammatory diseases. 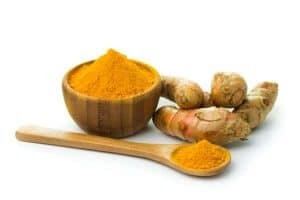 The anti-inflammatory response of curcumin is mediated by suppression of the pro-inflammatory molecules such as cytokines, TNF-α etc. This is done by decreasing the expression of these molecules through interference in various molecular mechanisms. Curcumin also works by increasing the activity of PPAR-γ (an anti-inflammatory molecule) in the cells. 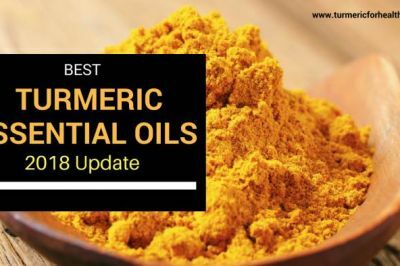 These mechanisms are found to be responsible for reducing the inflammation in the pancreas, making turmeric an effective agent against pancreatitis. It means consumption of turmeric can be beneficial in decreasing the inflammation in pancreas. This can prove to be very effective way of the treatment and prevention in this disease. Abdominal pain is the primary and most common symptom of pancreatitis. Therefore, pain management is an important part of its treatment. Turmeric is long known for its pain relieving properties. It has been found that the essential oils of turmeric have anti-nociceptive (suppression of pain signals) action. Curcumin exerts an anti-nociceptive effect through Potassium-ATP channels (cell signalling elements) to suppress pain signals. 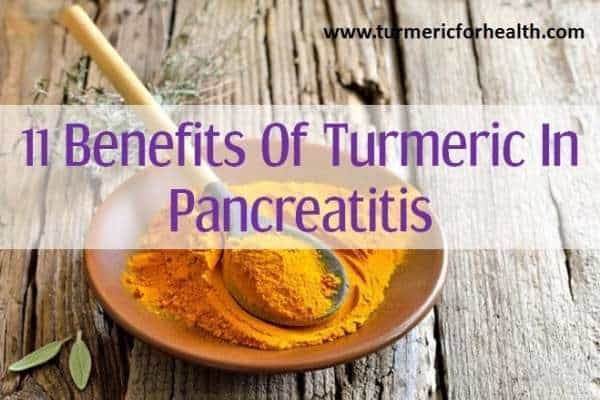 It means intake of turmeric can be used to relieve the pain associated with pancreatitis. The role of oxidative stress is also a factor in triggering the inflammatory response in the pancreatic cells. The over-production of free radicals leads to a series of reactions that cause inflammation. The attenuation of oxidative stress is also an approach in the pancreatitis treatment. Various components of turmeric possess anti-oxidant activity. 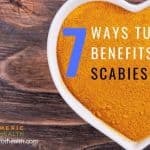 These are capable of scavenging the free radicals and reduce oxidative stress. Curcumin has been found to be effective in decreasing oxidative stress in pancreatitis patients. It was found to significantly reduce the level of oxidative markers like malonydialdehyde (MDA) and increase the level of glutathione (an anti-oxidant) in the blood. It means use of turmeric in diet can decrease the oxidative stress in the body. At the same time, it can improve the anti-oxidant status of the body which is useful in the treatment and prevention of this disease. Pancreatitis is characterized by the damage of the pancreas tissues caused by the attack of enzymes produced by it. Depending on the severity of the damage, the fatality of this disease is decided. Permanent tissue damage can even cause death. 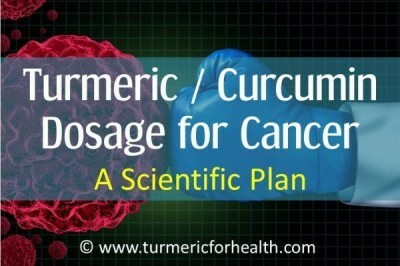 Turmeric has a potential of preventing pancreatic tissue damage. The anti-inflammatory and anti-oxidant action of curcumin helps in slowing down the damage. It acts on the pro-inflammatory molecules which lead to the activation of the stellate cells of the pancreas. These stellate cells are responsible for inflammation, fibrosis (thickening of tissues) and related tissue damages. 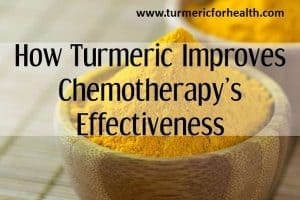 It means consumption of turmeric can be beneficial in preventing the damage to the pancreatic tissue. Preventing this damage can treat as well as delay the progression of pancreatitis. There is impairment in insulin production in case of pancreatitis as the cells are damaged and hence, cannot produce insulin. If insulin is not properly produced, the carbohydrates are unable to metabolize, making blood sugar levels high and causing diabetes. Turmeric has an anti-hyperglycemic effect, i.e. it can reduce blood sugar levels. 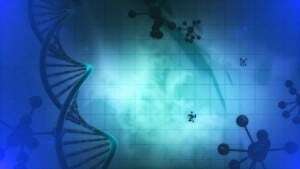 It is also capable of stimulating insulin production. Curcumin can improve the functioning of pancreatic cells by regulating certain gene expressions and controlling inflammatory responses. It means intake of turmeric is effective in controlling the insulin imbalance in the body associated with pancreatitis. It stimulates the production of insulin and also reduces blood sugar. This can prevent the development of diabetes. Pancreas is responsible for secreting various digestive enzymes. In the case of pancreatitis, the ability of the pancreas to produce these enzymes is affected. As a result of this, digestion of food eaten by the pancreatitis patients is not proper causing the digestive disorders. Turmeric is also known for its digestive stimulant properties. It has been confirmed that various properties of turmeric is effective in treating a number of gastrointestinal disorders. It means pancreatitis patients can take turmeric to avoid the digestive problems caused by this disease. Gallstones are found to be the most common cause of pancreatitis. These stones often block the bile duct posing an obstruction to the pancreatic enzymes to reach the small intestine. This leads the enzymes to stay in the pancreas and cause damage to the pancreas tissues. Turmeric has been found to be an effective dietary measure against the gallstones. Studies have shown its efficacy in reducing the size of gallstones. The reduction in gallstone size can prevent the obstruction of the bile duct thus can be an effective way of preventing pancreatitis. Curcumin is also found to prevent the induction of cholesterol gallstones as a result of their hypolipidemic (lipid reducing) action. It means dietary intake of turmeric can be useful to decrease the size of gallstones as well as its formation. This can help in avoidance of the onset of pancreatitis caused by bile duct obstruction. Heavy alcohol consumption is another common causative factor of pancreatitis. Metabolism of alcohol in the body can produce free radicals and also interfere with various metabolic and signalling pathways. These actions result in injury to the pancreatic cells, influencing their ability to produce digestive enzymes and hormones. In a study, curcumin from turmeric has been found to suppress the abnormalities caused by heavy alcohol consumption. Thus, turmeric has a potential to avoid the destructive effects of alcohol on the pancreas. It means turmeric can be used to prevent the destruction of pancreatic cells by alcohol. 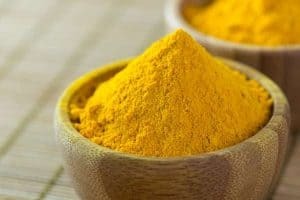 However, it does not mean that one can continue to have alcohol and rely only on turmeric to save from its ill-effects. Although a rare, but high level of triglycerides and cholesterol are also causes of pancreatitis. These can induce gallstone formation or may result in inflammatory responses in the pancreatic cells. Curcumin from turmeric is known to reduce the lipids and cholesterol levels in the body in various disorders. Therefore, turmeric can be effective against cholesterol and triglycerides induced pancreatitis as well. It means turmeric intake can maintain the level of triglycerides and cholesterol in the body. This can be helpful in prevention of pancreatitis induced by them. Pancreatitis can also be caused as a result of a side-effect of a number of drugs. 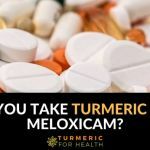 Turmeric has found to be efficient against drug-toxicity as well. Its anti-inflammatory and anti-oxidant activities help in ameliorating the inflammatory responses induced by the drugs. It also prevents drug-induced pancreatic cell damages. It means turmeric consumption can be beneficial in preventing the damages to pancreas induced by various drugs. This can help to avoid drug induced pancreatitis. A number of microorganisms (viruses, bacteria or fungus) have found to cause pancreatitis induced upon their infection. Turmeric is a well known agent against a variety of microorganisms. Its components interfere with the various essential metabolic pathways of these organisms, killing them. Turmeric also works synergistically with antibiotics and can act against antibiotic resistance. It has been found that infection of the bacteria Helicobacter pylori can lead to pancreatitis. Curcumin has shown its efficacy against many ailments associated with the bacteria. It means turmeric consumption can guard the body against infections which lead to pancreatitis. The anti-microbial activity of turmeric is effective against a large number of infectious agents. There is no specific dose of turmeric prescribed in case of pancreatitis. Turmeric is known to be safe in diet and its dietary intake can be beneficial in this disease. 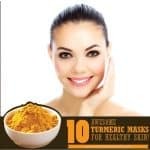 To increase the absorption, turmeric can be consumed in the form of Golden Paste (consists of black pepper and healthy fats along with turmeric). 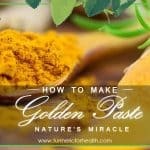 Find the recipe of Golden Paste using turmeric powder here. If using fresh turmeric rhizome, find the recipe here. Turmeric consumption should be started with a quarter or half a teaspoon per day for a week. If no gastric side-effects are observed, the intake can be gradually increased by quarter or half a teaspoon per week. 1-2 teaspoon twice or thrice a day is recommendable (specifically 1 teaspoon thrice a day). 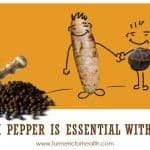 The ideal dose of turmeric differs from person to person; some may require less while some more. The dose depends on what suits you and how much can be tolerated by the stomach. 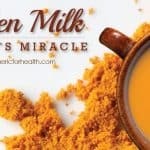 There are some delicious ways of taking turmeric in the form of Turmeric milk and Turmeric tea. 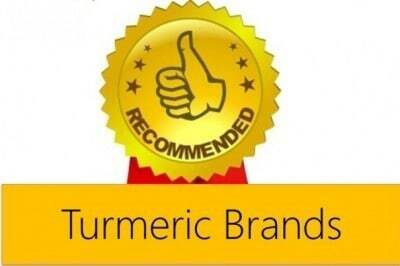 To spot some good organic brands of turmeric, check our recommendation on best organic turmeric brands. 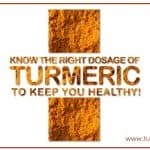 Turmeric supplements can also be opted for, but consultation of a medical practitioner prior to it is important. Turmeric consumption in the diet is considered very safe. The cuisines that have regular use of turmeric have never encountered any adversity on account of turmeric. 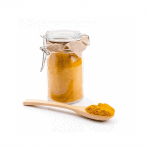 Turmeric supplements should be taken with caution if suffering from a bleeding disorder. 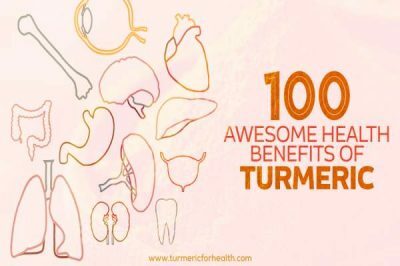 Turmeric consumption should be discontinued prior to surgery. Turmeric has to blood thinning action which can cause problems in blood clotting after surgery. 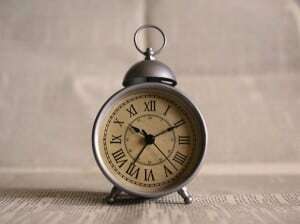 Therefore, it should be discontinued about 2 weeks before a surgery. Turmeric is quite evidently a wholesome approach towards pancreatitis. The wide range of biological properties of turmeric is capable of preventing and treating this disease. Turmeric has a holistic action that works by suppression of the symptoms, alleviation of damages and counter-action on the causative factors. 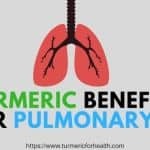 Consumption of turmeric, with other lifestyle changes that can reduce the risk factors of pancreatitis, has a great potential and positive implication in the fight against this disease. A Good Ad viced Site. ?????? ?